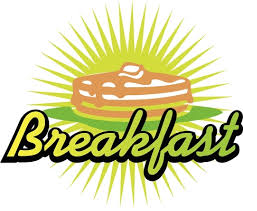 During the Sunday School hour, a hot breakfast will be provided for both Jr. & Sr. high school Sunday school classes – meet in the Youth House kitchen!This will be a time of food, fun and fellowship for the Youth group. Melissa Grizzard is in charge and because Gary & Esther, Mark & Patti will not be at church, parents who can, are asked to help with the set-up/clean-up. There is a sign-up for the breakfast food.